In the 1990s, feng shui swept the Western world. 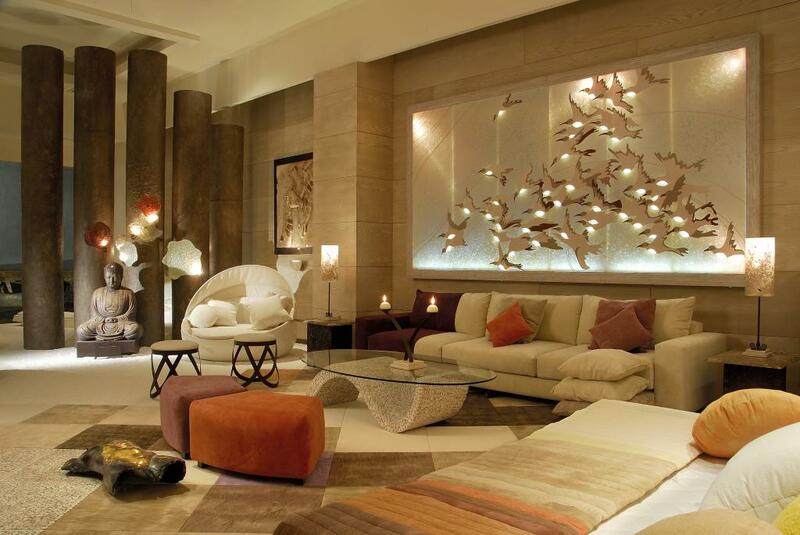 Everyone wanted to hire an interior designer or interior decorator with knowledge of feng shui. It was more than a fad, but interest in feng shui slowly faded. It's worth having another look at feng shui and why it might work for you. 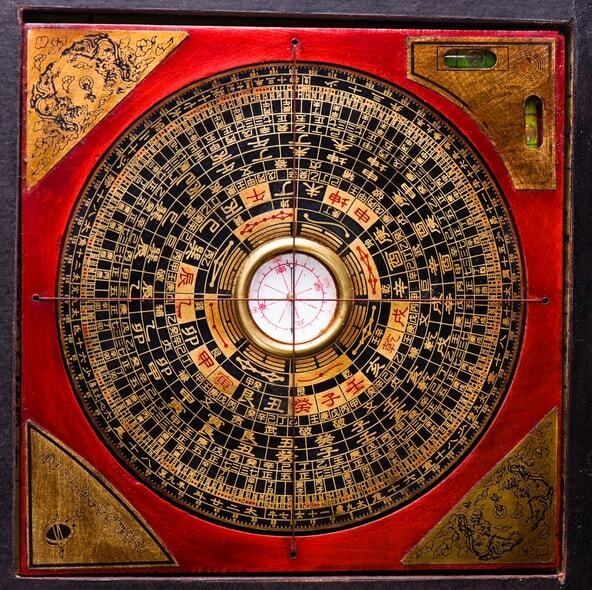 Feng shui originated over 5000 years ago. It is based on the Taoist principles that everything is made up of energy or life force (Qi). That energy can be positive or negative. Feng shui was an attempt to bring positive energy into the home by the proper placement of objects and the positioning of the home. Feng shui literally means "wind and water," two of the primary elements needed for health and happiness. The compass school used a feng shui compass to determine the direction a building should face. It then divides the building into nine sectors. Each sector is a facet of your life and is an important part of determining how to create good feng shui. The form school analyses the "forms" or physical objects in the home. Each form has Qi, either positive or negative. The form school arranges objects in a way that makes Qi flow harmoniously throughout your house or garden. The Flying Star school starts with a natal chart of a building. From this chart, the nine sectors are used to determine the positioning of objects. It is the only school that takes the age of a building into account. To understand how feng shui works, you have to visualise objects as energy (Qi). The orientation of a building and the placement of objects will create good or bad Qi. 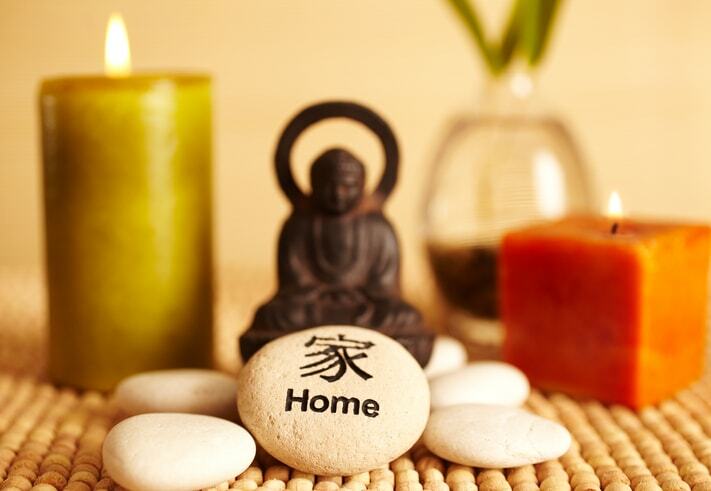 A feng shui practitioner will attempt to create an environment of good energy. A sofa should be placed against a solid wall. Ideally, it should be the wall opposite the entry and you should have a view of the entry from the sofa. Seating in general should be close enough for people to communicate, but seating should not be too close together. Seating should also have a provision for a table for books or refreshments. The flow of the room should be such that you don't have to walk around furniture to get where you want to go. For example, a sofa in the middle of the room close to the entrance to the living room would force you to walk around it. Coffee tables should be round or oval. 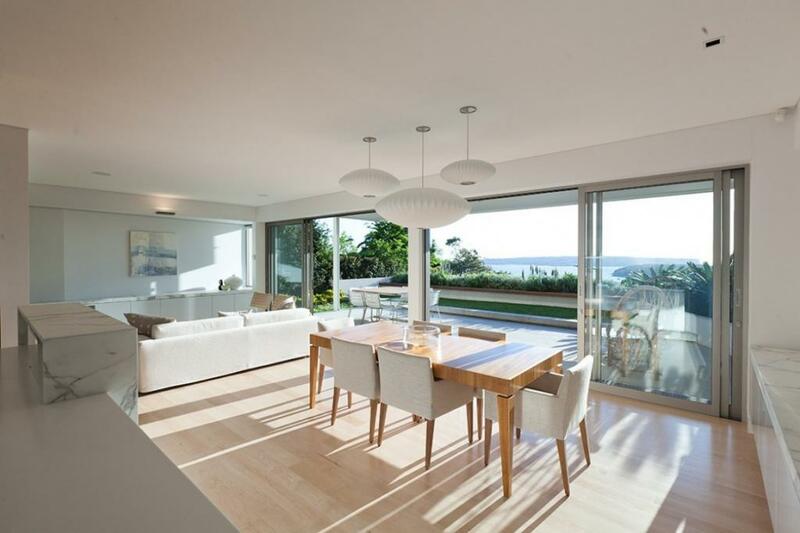 Dining tables can be square or rectangular because no one will be sitting at a pointed edge. In all, there are five elements. The fifth element is water. 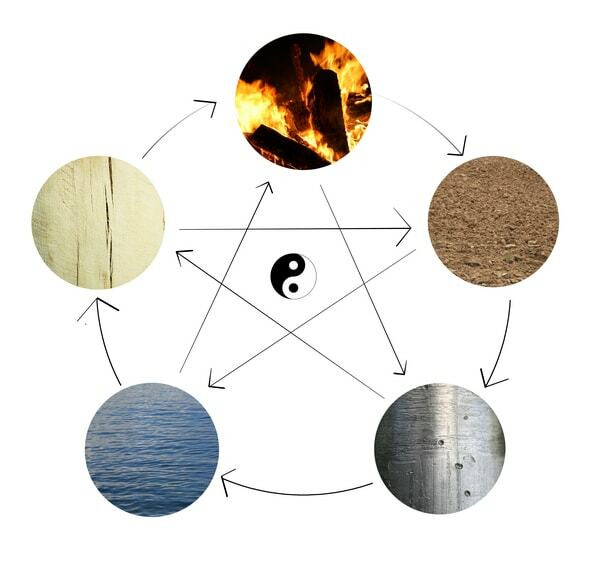 These elements are a vital part of feng shui. In order to be productive, the elements need to relate to each other in a positive way. For example, wood and fire produce flame. On the negative side, water destroys fire. The placement of windows is important in feng shui. A big window opposite the front door can make energy fly outside of the house. If a window faces an unpleasant view, like a neighbour's wall, it can bring bad luck. Thankfully, you can deal with either of these problems with window coverings or plants. Place a plant in front of the big window and the energy will be retained. Use a soft window covering to hide an unpleasant view. Another aspect of feng shui is yin and yang. In feng shui, yin represents private spaces and yang represents public places. It's fine to have a TV in a yang (public) space, but not in a yin (private) space. Even if you don't strictly adhere to the principles of feng shui, you can see how practical it can be. No one likes dark corners. Beautiful objects and objects that give you joy will lift your spirits. In the dining room, a table that is too small will look out of place. If the table is too large for your dining room, it will be hard for guests to sit down and they will feel cramped. Mirrors are a great way to make a small room appear larger and they reflect natural light. A mirror can be a good way to bring natural light into a dark corner of a room. Our article, Using Mirrors to create a sense of space offers several ideas for you to consider. Don't dismiss the concept of Qi (energy). When you think about it, the way a room looks is going to have an effect on your mood (or personal energy). A cheerful room will make you feel more cheerful. A dark, messy room will make you feel depressed or confused. The energy in any room will affect you. That's why feng shui still has relevance today.